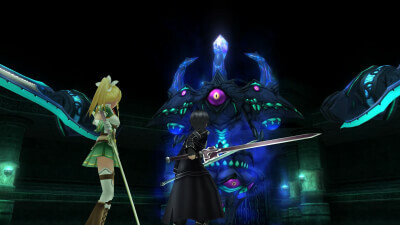 A hollow area has been discovered in Aincrad, and there Kirito meets with Philia. 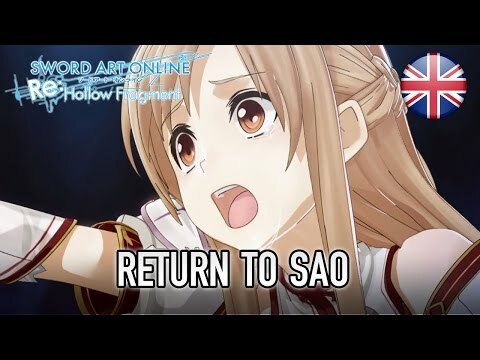 Who could she be? And where will fate lead them? 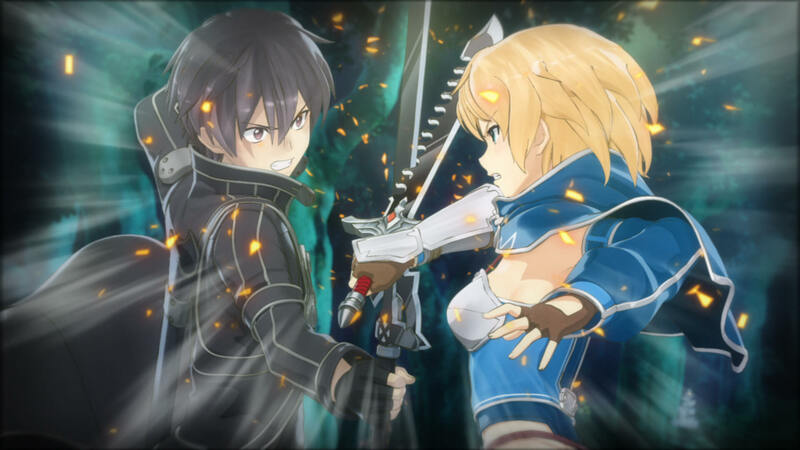 The adventure started in 'Infinity Moment' continues in Sword Art Online Re: Hollow Fragment! Traverse floor after floor of a grand dungeon in an online fantasy world while meeting lifelong friends and unforgettable characters from the hit anime series!